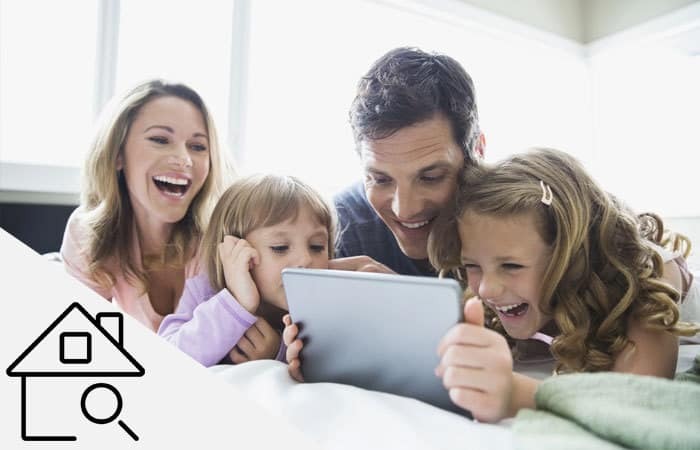 $2K closing credit PLUS FREE Appliance package if closed by 4/30/2019. Pictured is the Carrington model, SAGA Construction’s latest spec home offered in the gated community of Waterside Villages in Grandy. 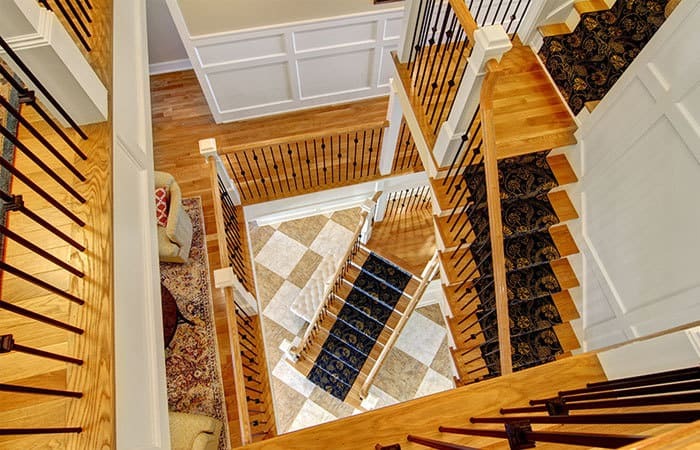 This 1,590 HSF single-level living home features soaring ceilings in the dining and kitchen areas, master bedroom with walk-in closet, an expansive kitchen with large eat-on island, two guestrooms with shared bath, a covered rear porch, laundry room and roomy 2-car garage! 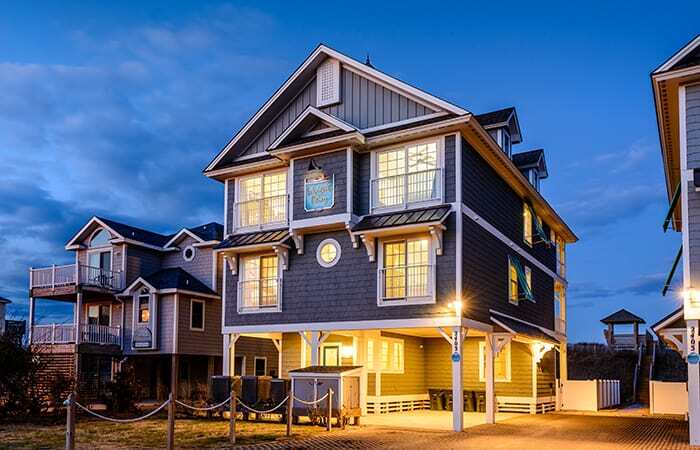 Standard features for this 3BR, 2BA home include: 9FT ceilings, decorative trey ceiling in the living area, granite countertops, stainless steel appliances, custom cabinetry, luxury vinyl tile (LVT) flooring in the main living areas and ceramic tile in full baths. EFFECTIVE MAY 1st, HOA dues are REDUCED to $99.00 per month. 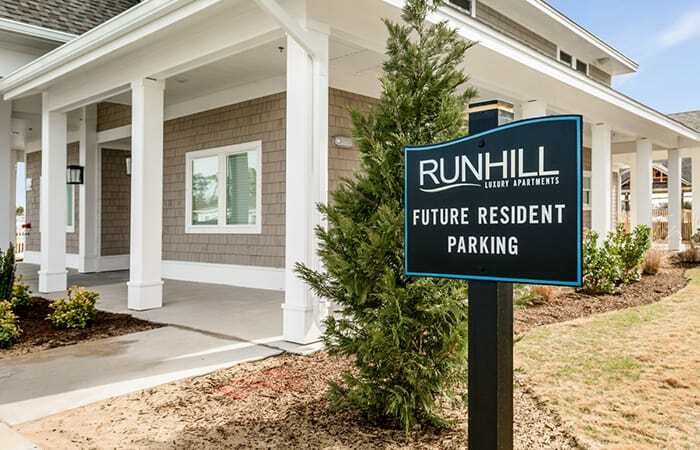 Community amenities include: a clubhouse, swimming pool, tennis courts, manicured lawns, basketball court, boat dock with sound access, community pier and picnic pavilion. 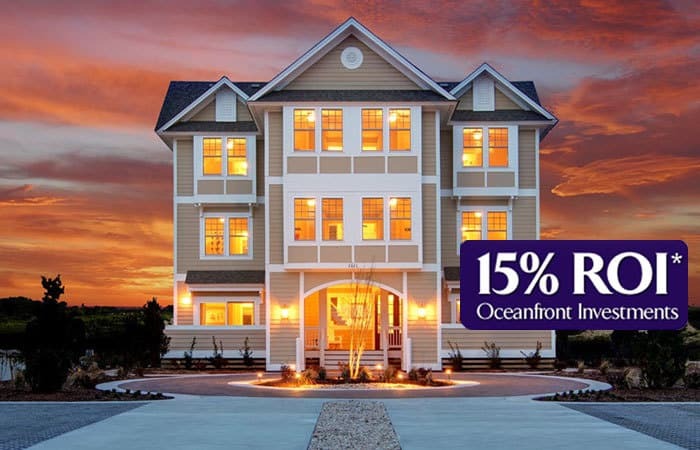 Located 12 miles from the OBX beaches, Waterside Villages is located in the heart of Grandy and near three public golf courses and only minutes to local shopping and restaurants. 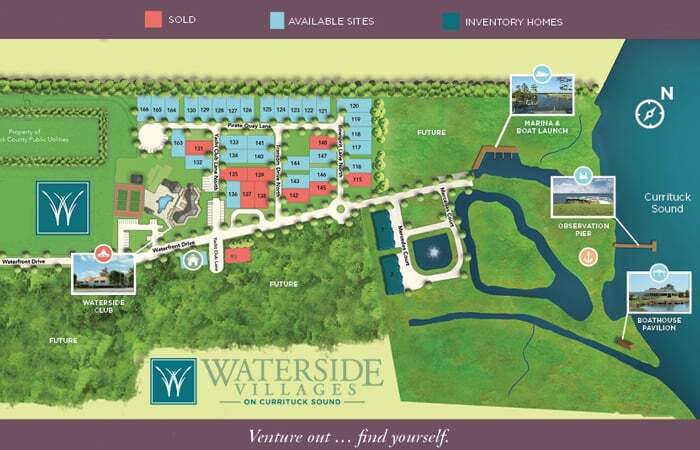 Visit WWW.WATERSIDEVILLAGES.COM for more information. Also, please ask about our civil servant credit!